Could Agnes Paston Write? The Problem of Letter 13. 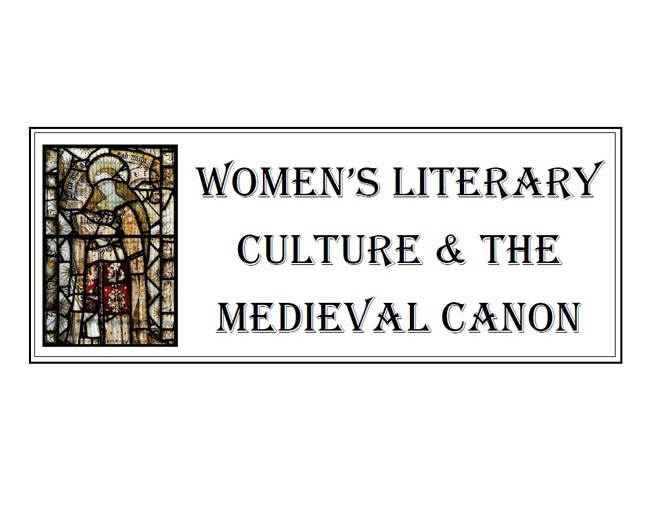 Medieval Women Readers: Eve of Wilton and the Pearl-Maiden. News, events and research updates arising from this project.